In July 2017, Woodbine broke ground on an upscale boutique hotel on the northern edge of IMG Academy’s 500-acre campus. 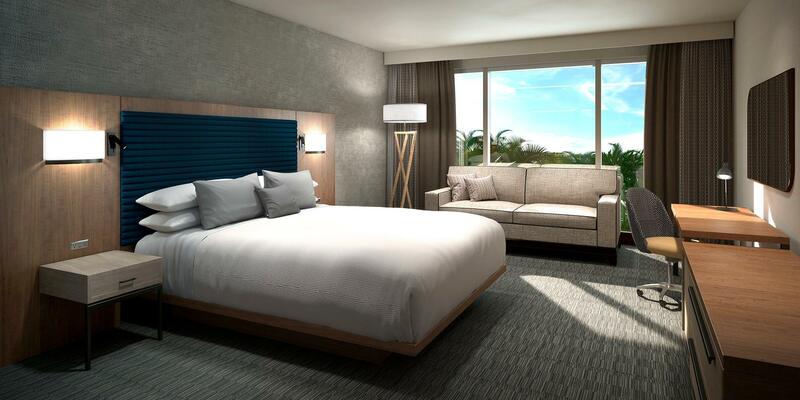 The five-story, 150-room hotel—which will be known as The Legacy Hotel at IMG Academy—will serve guests and clients of IMG’s world-class training facility, among them visiting teams, coaches, student-athletes, staff and parents. In addition to offering upscale accommodations on campus, the hotel provides prime access to Gulf Coast beaches, shopping and local attractions. 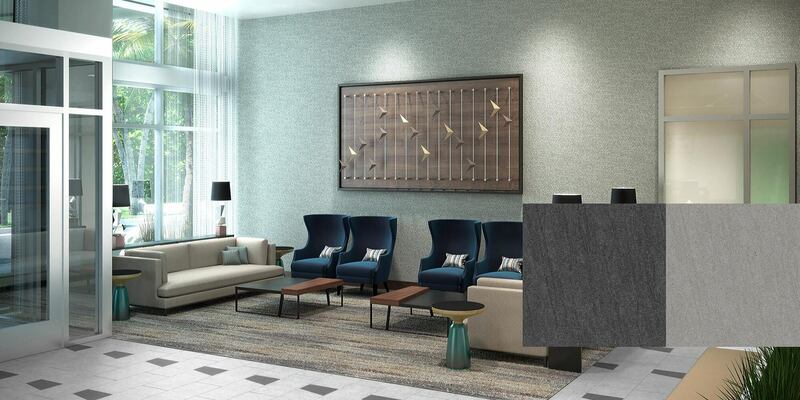 The luxury property will include a host of amenities, including an elevated lobby lounge and bar, a three-meal restaurant, a massage and fitness facility, and a resort-style pool, outdoor event areas and breakout spaces. 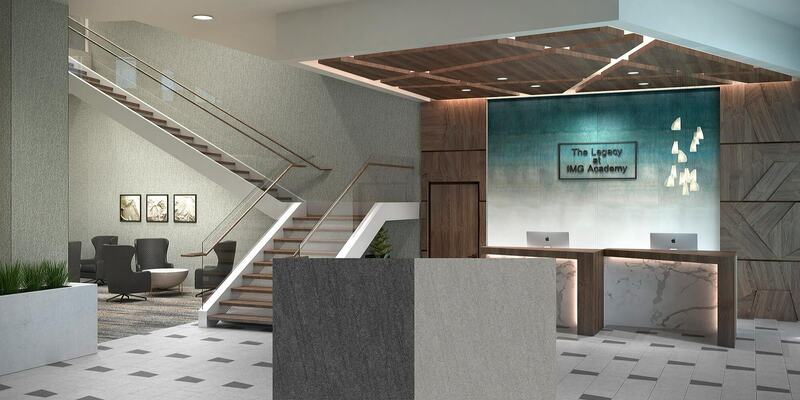 The hotel will also offer 5,060 square feet of flexible meeting space for seminars, specialized training and other functions. The hotel is anticipated to open in the fall of 2018.